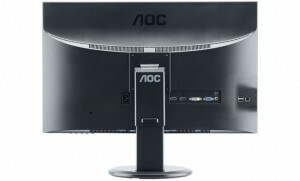 The AOC has announced the availability of the new monitor AOC m2752Pqu in Professional line on the matrix AMVA. Despite the name, this model is positioned for office and home use. 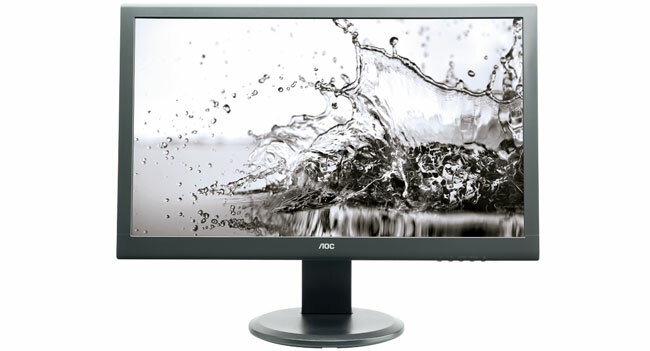 The AOC m2752Pqu AMVA monitor has a screen size of 27 inches and supports Full HD resolution (1920×1080 pixels). The matrix is based on a novelty technology AMVA. Also available in LED backlight. The device provides maximum static contrast ratio of 1000:1, the maximum dynamic contrast ratio – 20000000:1 and maximum image brightness – 300cd/m2. Viewing angles horizontally and vertically declared at 178 degrees. To connect the signal sources available interfaces are VGA, DVI-D, HDMI and DisplayPort. They can be used in parallel, making it easier to work with the monitor in complex multimedia configurations. Additionally, the new product has integrated USB-hub with four ports and stereo speakers. AOC m2752Pqu monitor stand allows you to adjust the height (in the range of 110 mm), as well as tilt and rotate the display surface. Also supports the ability to turn the display in portrait mode. Sales of computer monitor AOCm2752Pqu begin in the fourth quarter of this year; this was all regarding this 27inches AMVA monitor which comes with 3-year warranty.